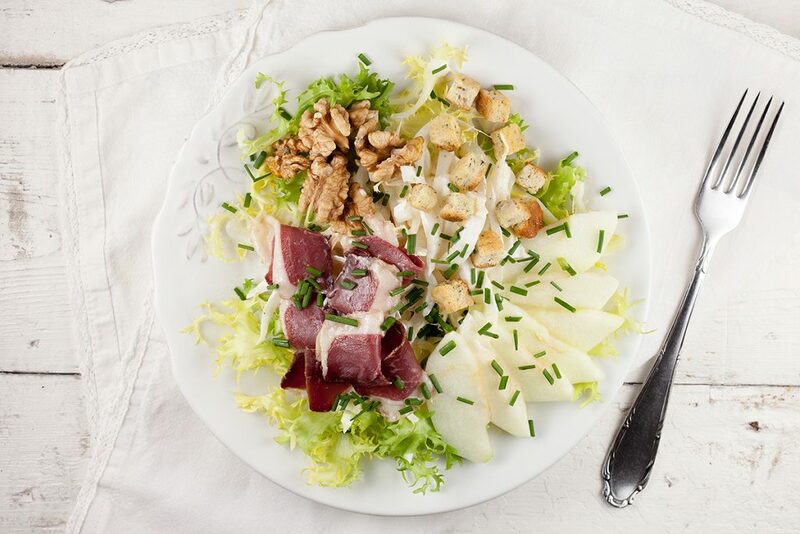 A light and refreshing smoked duck salad with walnuts that’s ready within 15 minutes. 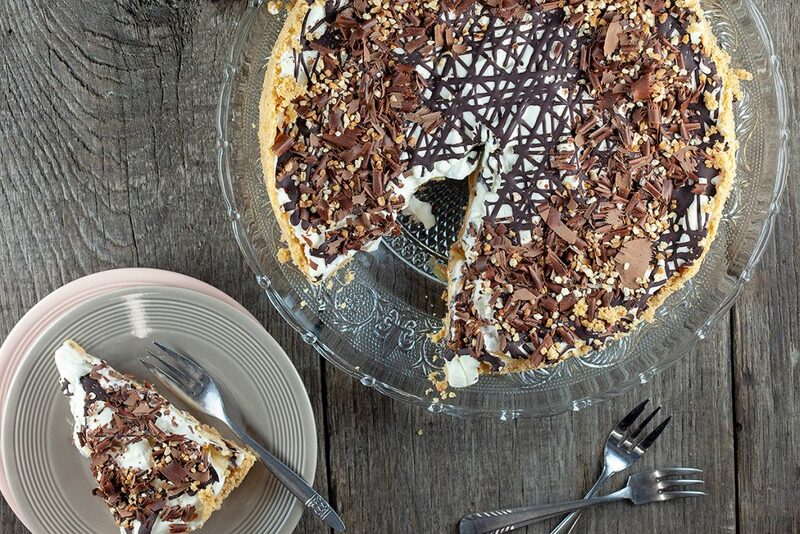 Recipe for 4 and serve with a glass of apple cider. 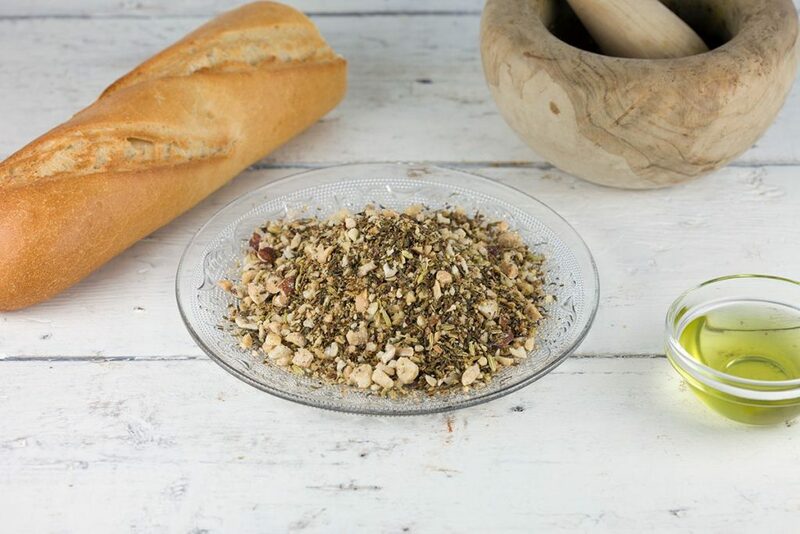 Dip a piece of bread in olive oil and then into this delicious dukkah (-dugga, -dukka). Great as a appetizer, origins in Egypt. 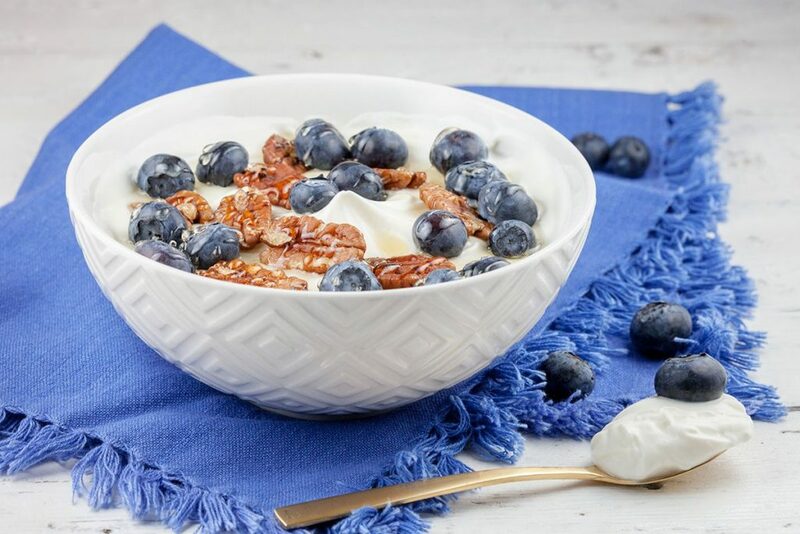 Whip up a delicious dessert by making a Greek yogurt mascarpone with blueberries, roasted pecan nuts and honey. 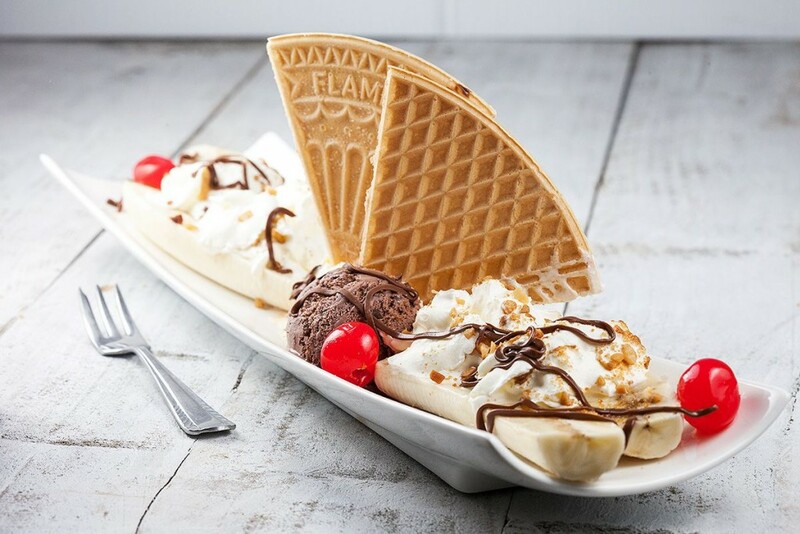 Recipe for two, ready in 10 minutes. Are you the happy owner of a bread machine? Then you must know the awesomeness of waking up with that great smell! 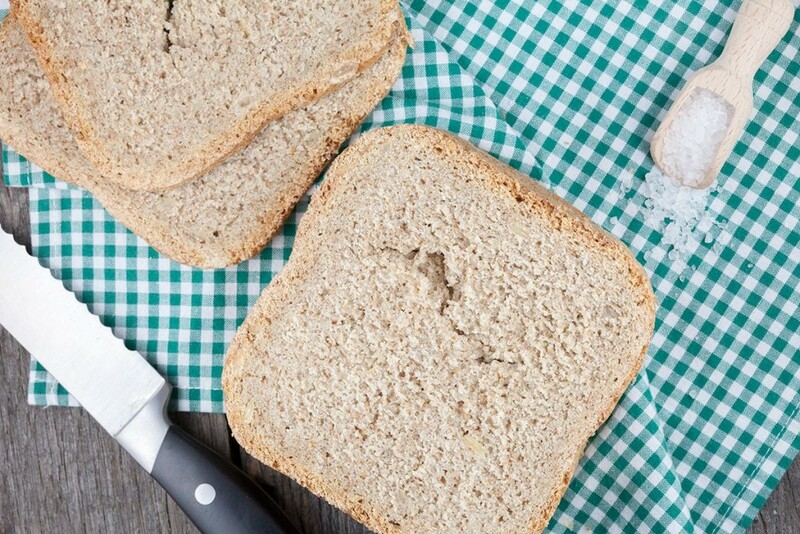 Try our whole wheat bread recipe now. 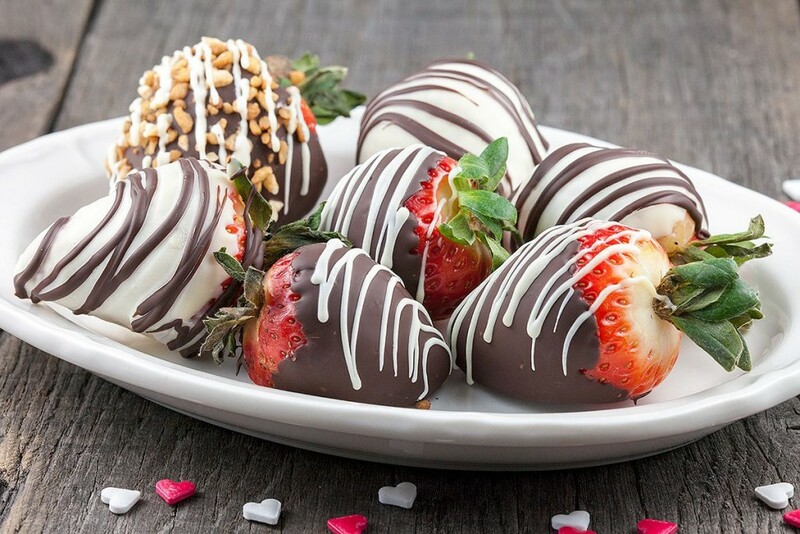 Don’t these chocolate dipped swizzled strawberries just look absolutely amazing? Valentine’s day is coming up, so get your chocolate ready! Making your own dark chocolate bites is very easy, done in just 5 minutes. 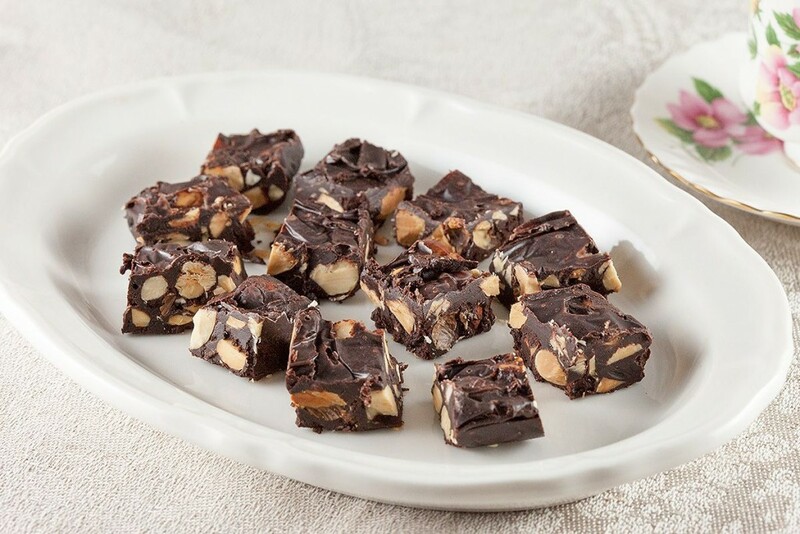 This version is sugar-free, but it tastes like regular chocolate, really!